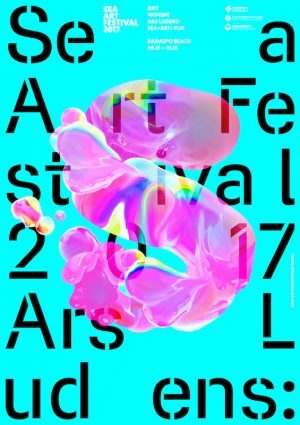 The Busan Biennale is an arts festival that integrates three different festivals held in the city. 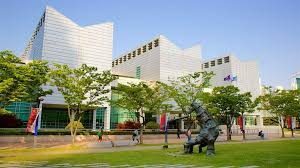 The Busan Biennale is an arts festival that integrates three different festivals held in the city: Busan Youth Biennale, Busan Sea Arts Festival and Busan Outdoor Sculpture Symposium and was originally formed as a voluntary culture event. The festival serves as an arena where locals can mingle with people from other countries and comunicate with each other. 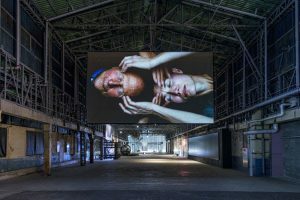 The Busan Biennale, previously called PICAF – Pusan International Contemporary Art Festival, is intended to present contemporary art in a more accessibile way through its interpretation to the general public. The main notions that the Busan Biennale represents are locality, internationality and communicability through reflecting on the local lives and culture which feed into the Biennale. 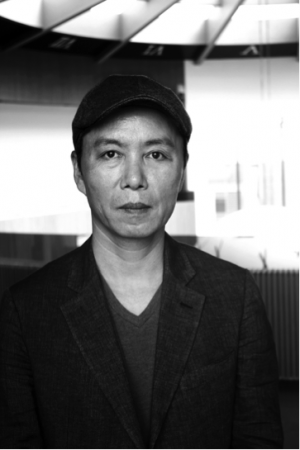 The Busan Biennale Organizing Committee approved sculptor Lim Dong Lak as the ninth executive director of the Operating Committee to lead the Busan Biennale. Lim Dong Lak Executive Director of Busan Biennale. Two different special exhibitions will show potential of Korean contemporary art to the visitors. Busan Biennale 2014: Participating Artists. 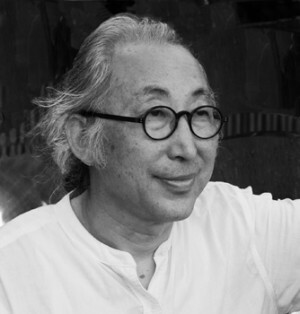 The Busan Biennale Announces Its Official Affiliation With the 5th Fukuoka Triennale. Busan Biennale affiliates with Fukuoka Triennale. 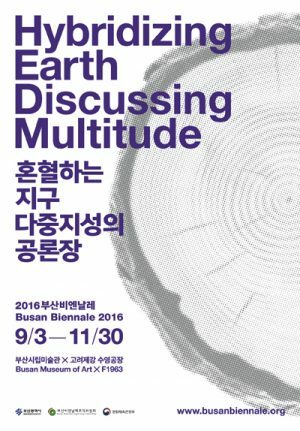 The Busan Biennale 2014, titled as Inhabiting the World, will be shaped with a main exhibition, two special exhibitions, diverse academic programs, international exchange events and participatory events. Busan Biennale 2014: Inhabiting the World. 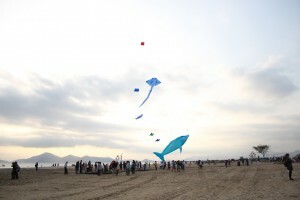 The Busan Biennale, which is set to celebrate its eighth biennial event in 2014, seeks to explore differentiation strategies in an increasingly competitive global biennale ecosystem and reflect on the characteristics of the ecosystem which can benefit the Busan Biennale and the methods of establishing the system. 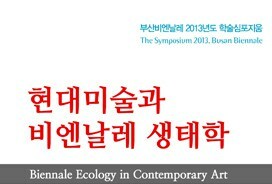 Symposium 2013: "Biennale Ecology in Contemporary Art". 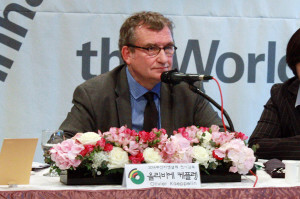 The Garden of Learning grew out of a long-term civil discussion about what kind of exhibition would be expected, needed or desired in 2012 in Busan. Busan Biennale 2012: Concept and Artists. 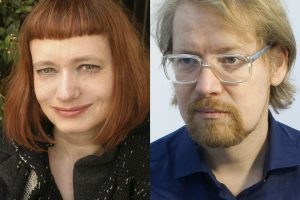 A key element of Busan Biennale 2012 is to stage collaborations between artists and the audience. Busan Biennale 2012: Garden of Learning. The coming Busan Biennale will be based on collaborative work. 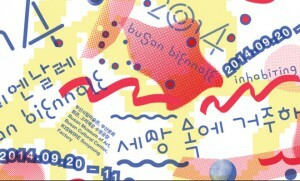 Open Call: "Garden of Learning - Busan Biennale 2012". 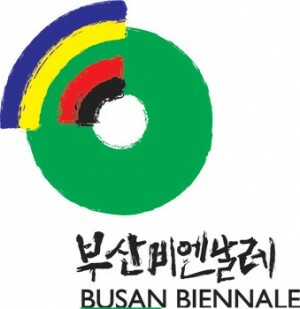 The major objective of the 2010 Busan Biennale is to strengthen the cohesion of exhibitions and their access to the public. 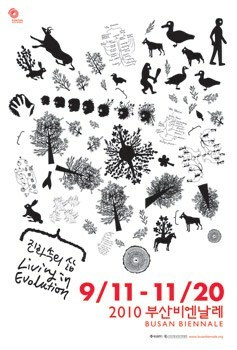 Busan Biennale 2010: Living in Evolution.